Stay connected to what's happening in the neighborhood. Woodside is a deed restricted community. Prior to building or remodeling, Please check the Deed Restrictions for your property. We take deed restrictions seriously. The City of Houston Legal Department's deed restrictions enforcement page is here. 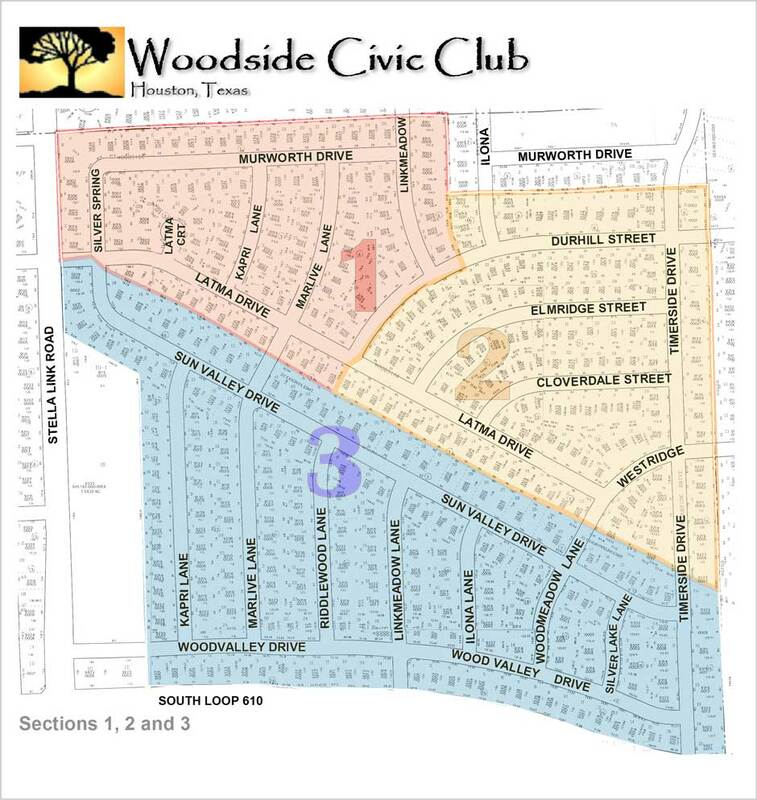 Woodside deed restrictions are divided into three sections.